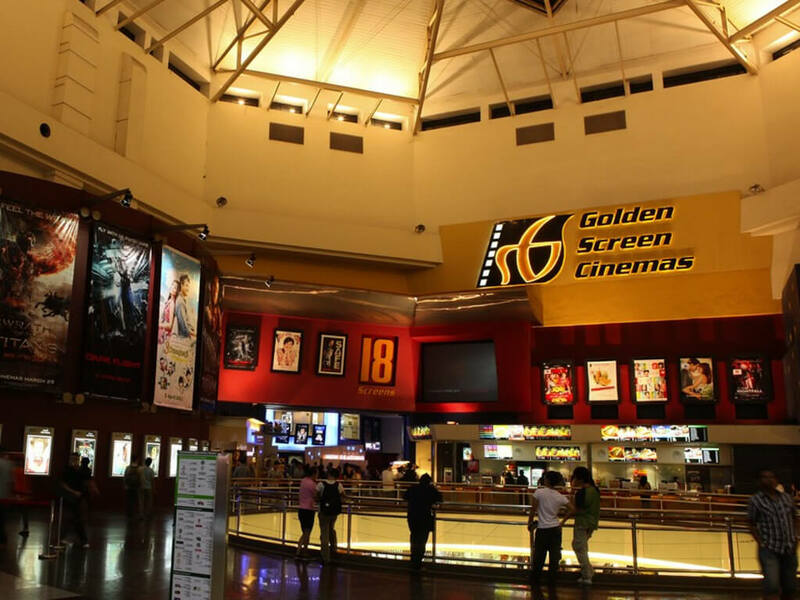 Malaysia will soon have more GSC cinemas. 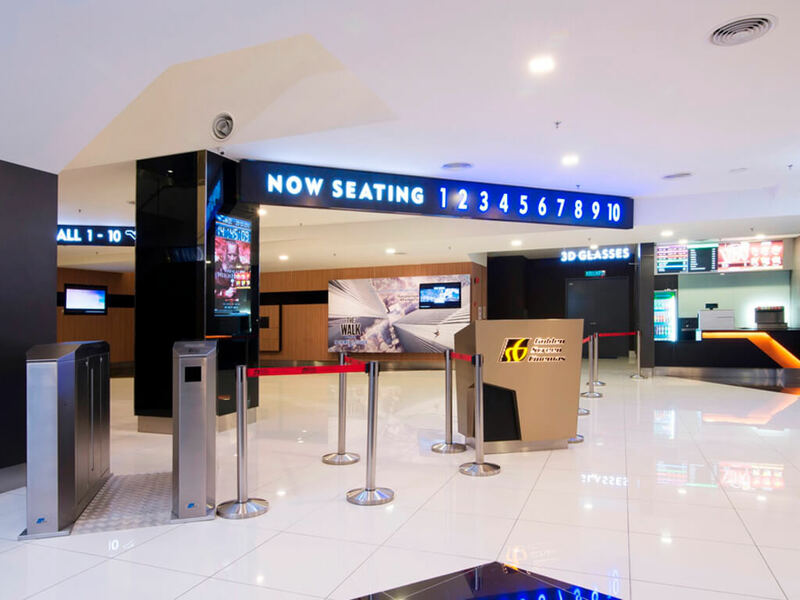 9 Aug – Golden Screen Cinemas Sdn Bhd (GSC) has confirmed that it will be opening more new locations in Malaysia by next year. 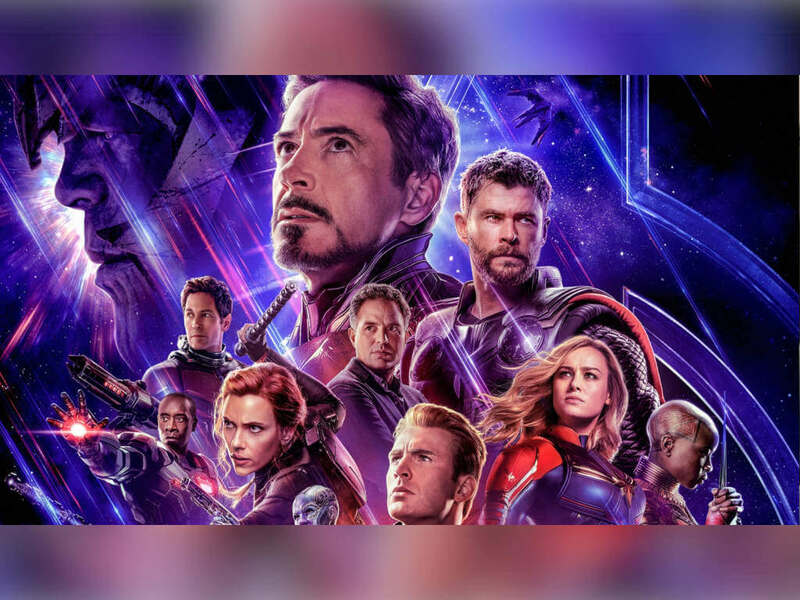 The good news was revealed by GSC general manager Irving Chee recently, who stated that there will be a total of five upcoming local cinemas opening in 2017. 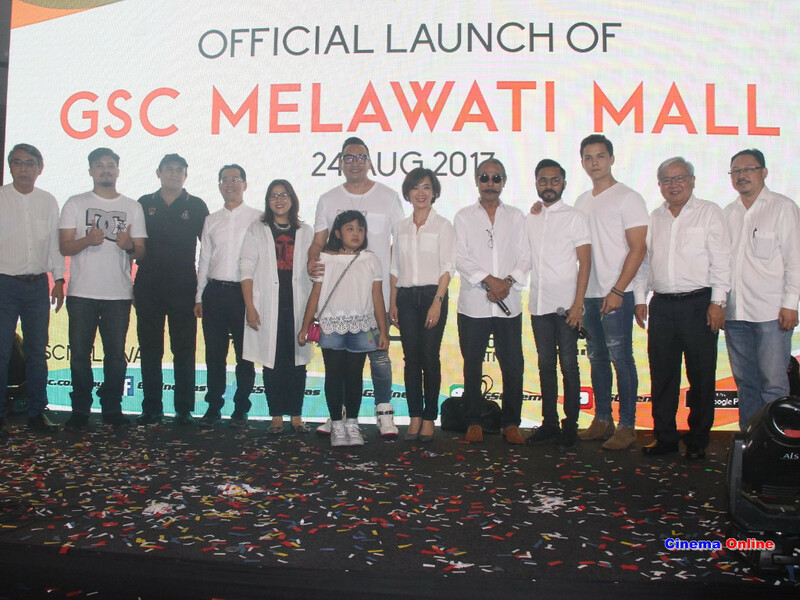 Two of the new cinemas will be located in Cheras, one in Melawati, one in Selayang and the biggest of the newbies will be in Johor Bahru. 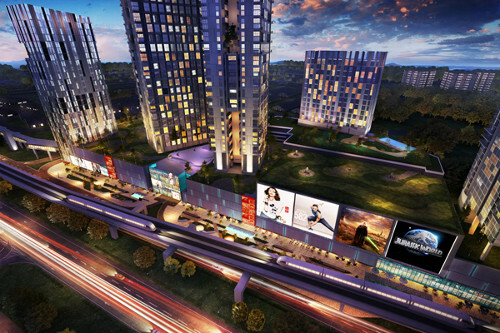 First up is an 8-screen cinema at EkoCheras, described on its official website as "a mixed development situated on 12 acres of freehold land on Jalan Cheras... [which includes] a modern lifestyle shopping mall with cineplexes and entertainment outlets." 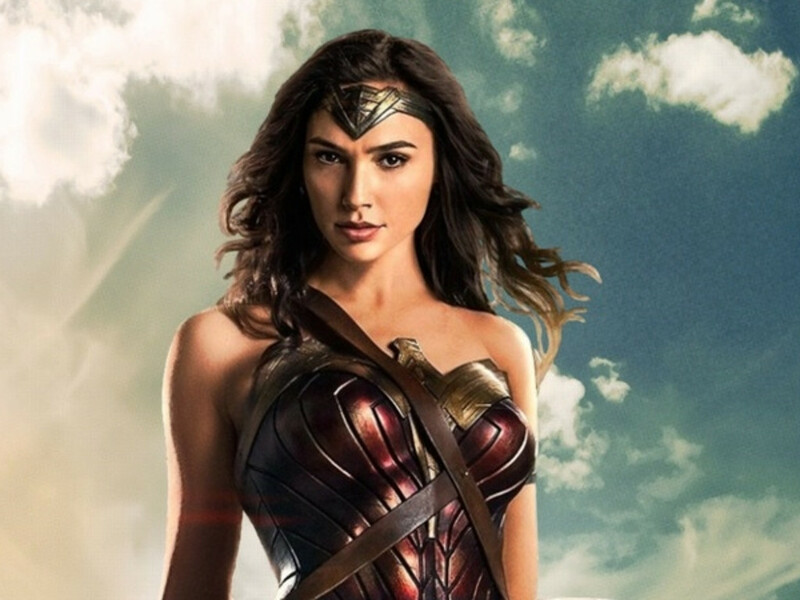 The cinema will feature 1 Atmos hall and more than 1000 seats. Want to watch movies and furniture-shop all in one day? 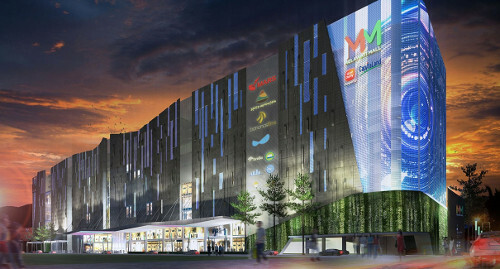 This up and coming mall located right next to the second IKEA outlet in Malaysia is your answer. 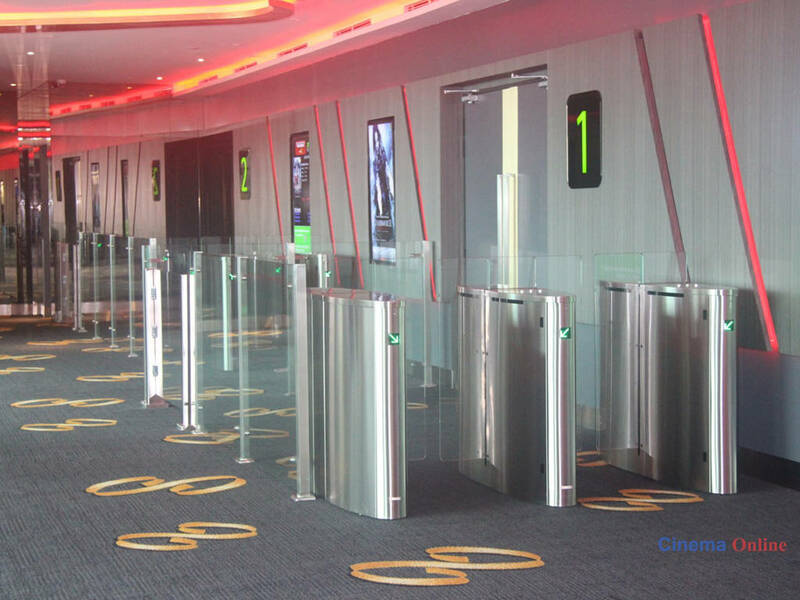 Located at Jalan Cochrane, Taman Maluri, the cinema at MyTOWN, with a seating capacity of more than 1800, will boast 13 screens, which includes 1 Maxx hall (Atmos) and 1 Premiere hall. 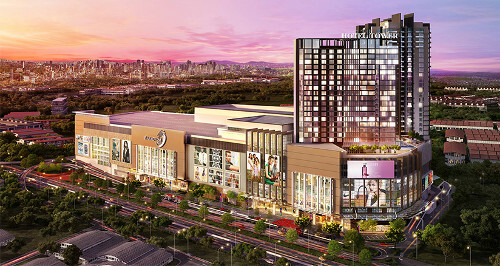 From a rubber plantation to a bustling neighbourhood, Taman Melawati, KL, will soon welcome Melawati Mall, a joint development by CapitaLand Malls Asia Limited and Sime Darby Property. 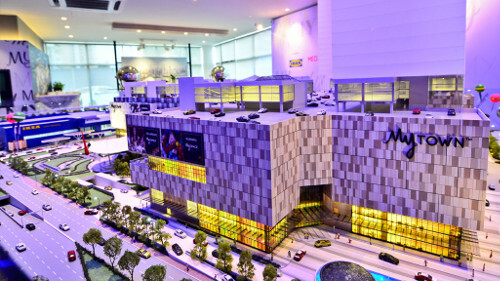 It is expected to open in the 2nd quarter of 2017, and along with it will also come GSC's 10-screen cinema, inclusive of 1 Atmos hall, with more than 1400 seats. 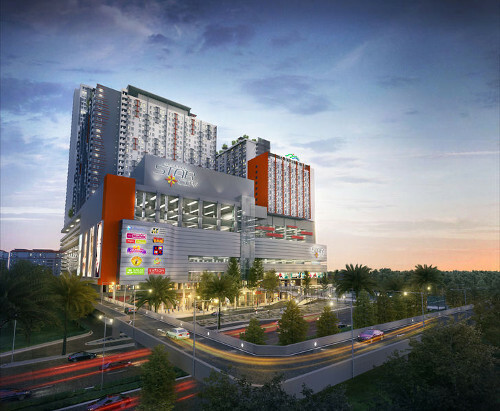 Another 10-screen cinema is scheduled to be opened next year, this one located at Selayang StarCity at Jalan PS 7, Taman Prima Selayang. 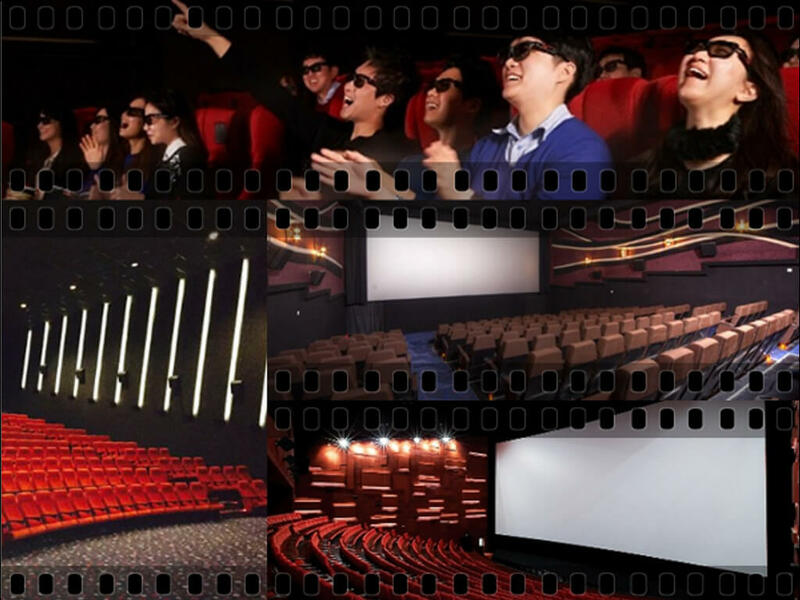 Like its Melawati counterpart, this cinema also comes with 1 Atmos hall and will be able to seat more than 1400 cinema patrons at a time. 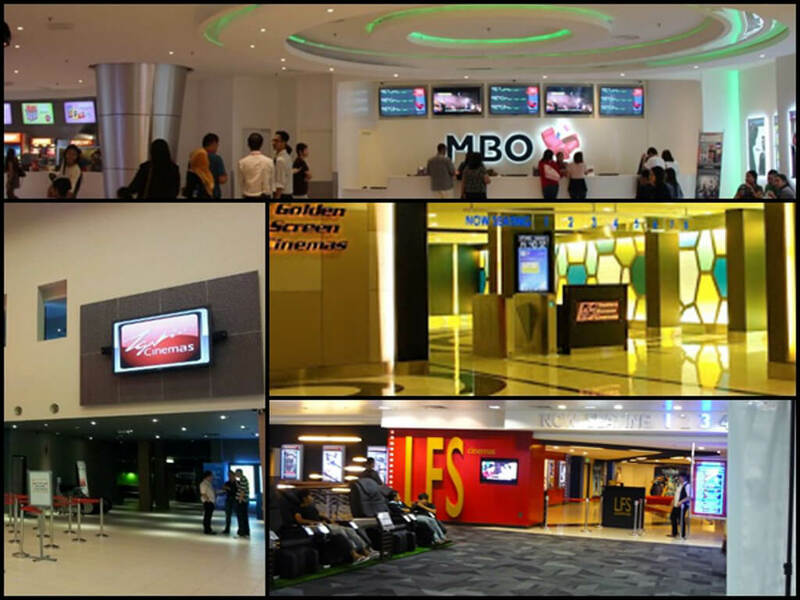 Originally planned for opening this year, this cinema is making a fashionably late comeback to the JB cinema scenes. 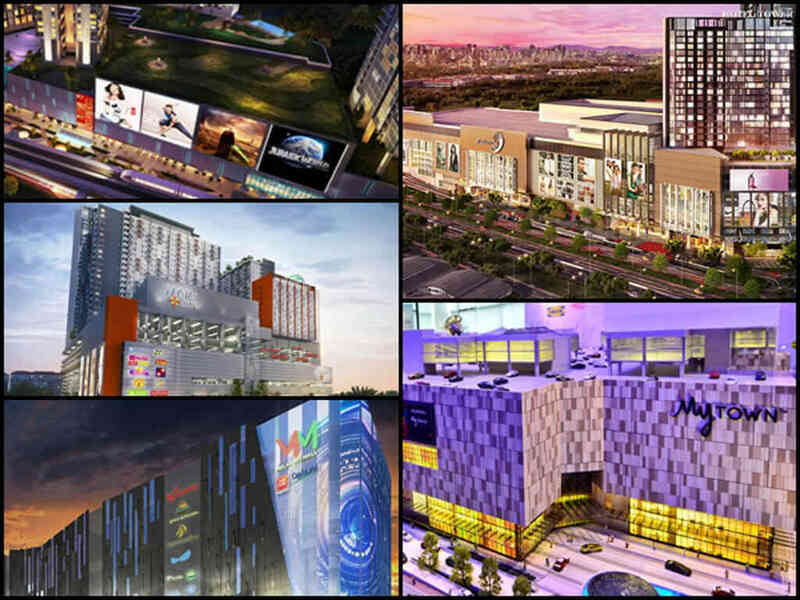 The upcoming cinema at the 6-floor shopping centre, Paradigm Mall Johor Bahru, will not only be the biggest in the state of Johor but also the second biggest nationwide, after the 21-screen Mid Valley. 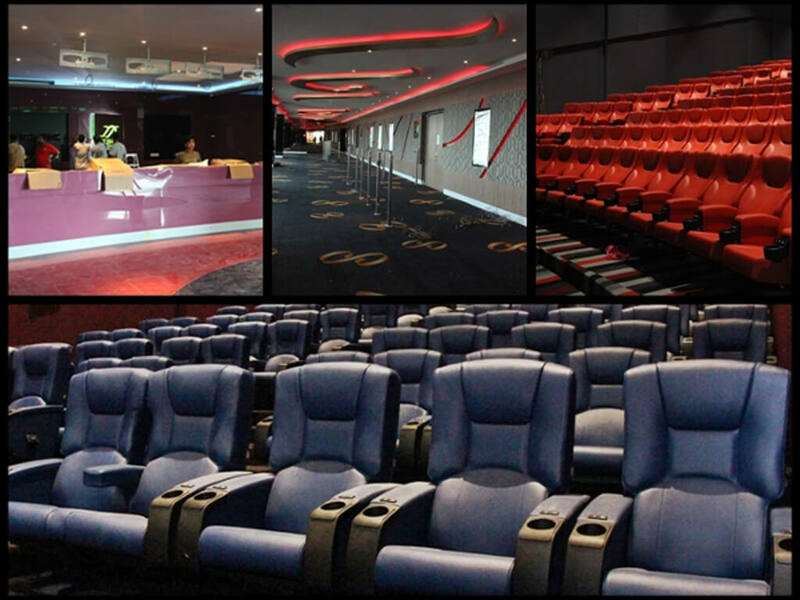 It will boast 16 screens, which includes 1 Maxx hall (Atmos) and 2 Premiere halls, with a seating capacity of more than 2200 seats. Can you feel the cinematic excitement? 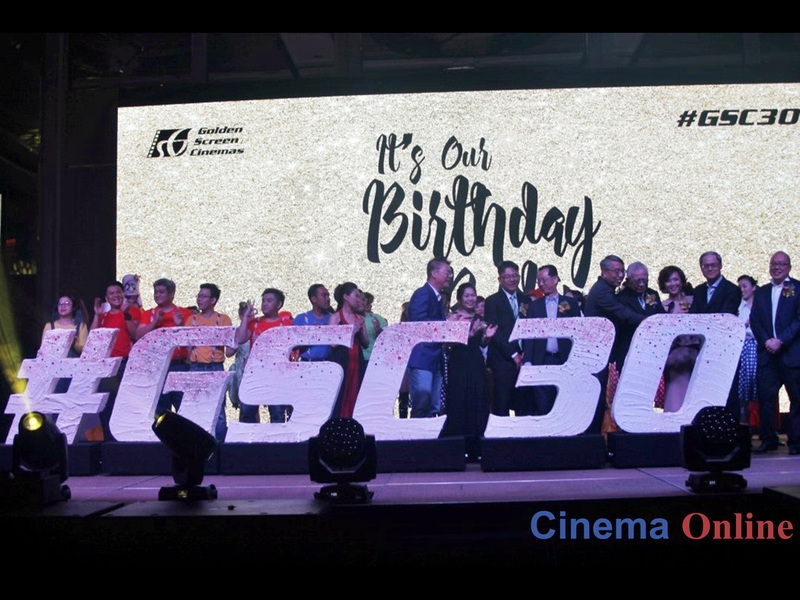 GSC currently has 306 digital screens in 33 locations nationwide, including the four additional halls at the largest multiplex in Southeast Asia, GSC Mid Valley. 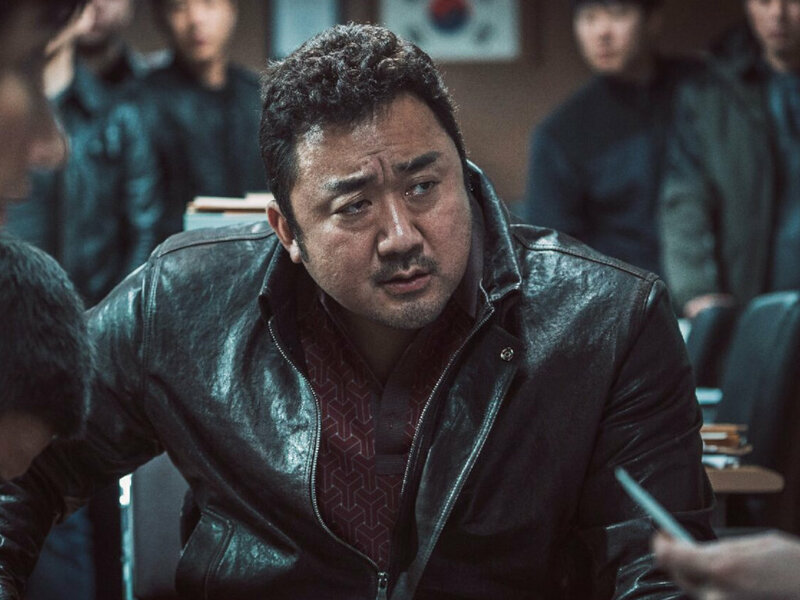 It also currently has 30 screens in 6 locations in Vietnam, and is planning to open more new locations in the country as well. 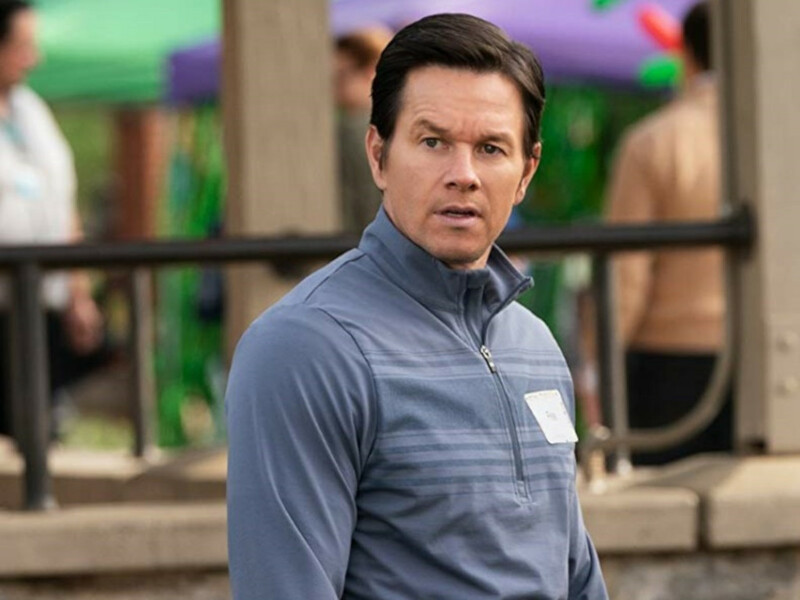 Apart from the expansion in Malaysia and Vietnam, the local film distributor and exhibitor is also set to open its first ever cinema in Cambodia by the first half of 2017.